THIS SLEEK LITTLE ALUMINIUM FLYER IS THE LIGHTEST IN ITS CATEGORY, AND IT'S DESIGNED WITH STABLE GEOMETRY THAT MAKES IT EASY FOR YOUNG RIDERS TO GET GOING. Most youth bikes are constructed with heavier frames and materials, but we designed the all-new ARX to be lighter, quicker, and more fun for young riders. 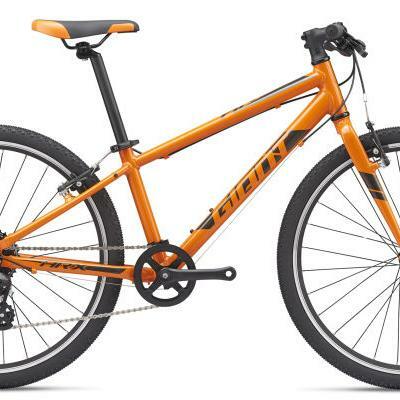 Fact is, smaller riders can benefit even more from a lighter bike. 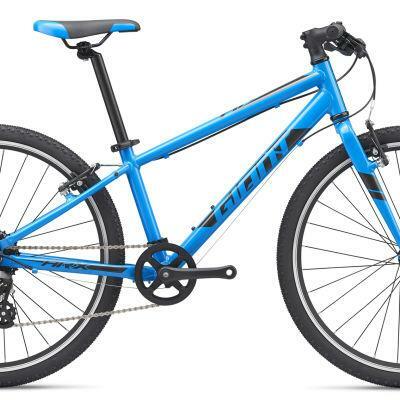 With its ALUXX aluminium frame and fork, ARX is the lightest bike in its category--which makes it more fun to ride. 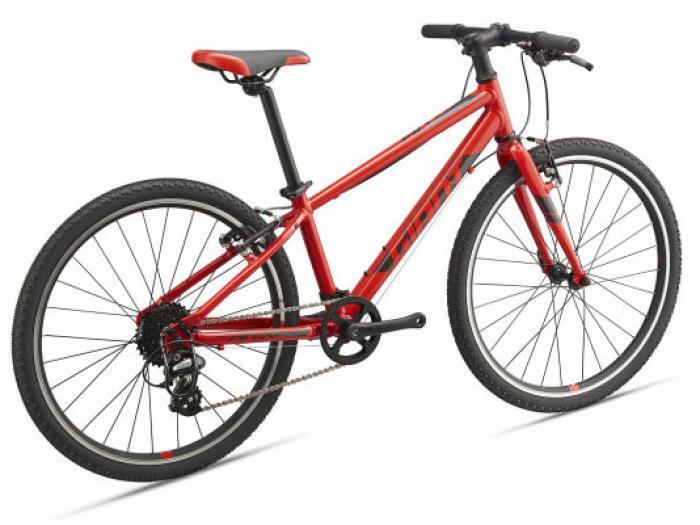 The frame features a lower bottom bracket for a lower centre of gravity and added stability. It comes in three different wheel size choices for different heights, and has versatile tires that can handle rough roads, paths and even some dirt. The frame is fitted with lightweight components that are sized specifically for young riders, including cranksets and cockpit components perfectly sized for various wheel options (16, 20 or 24).